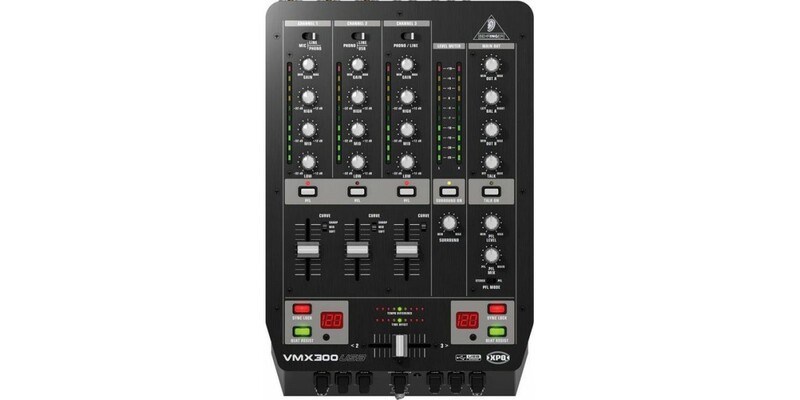 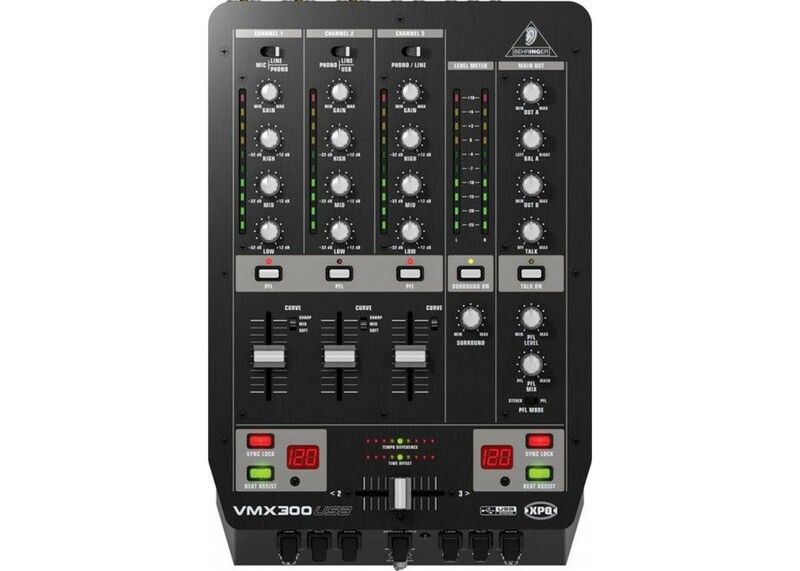 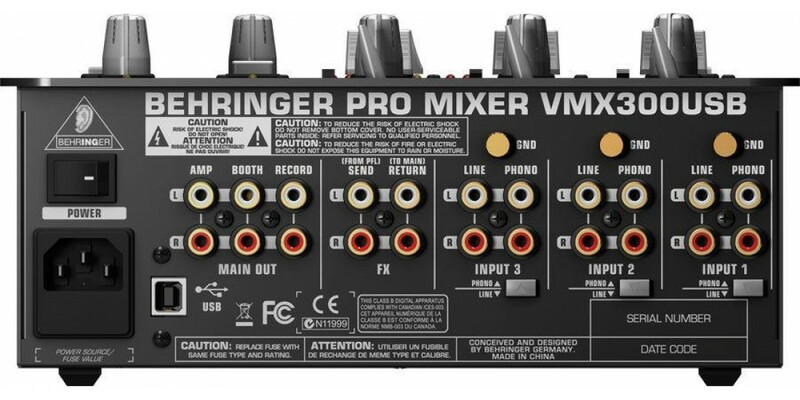 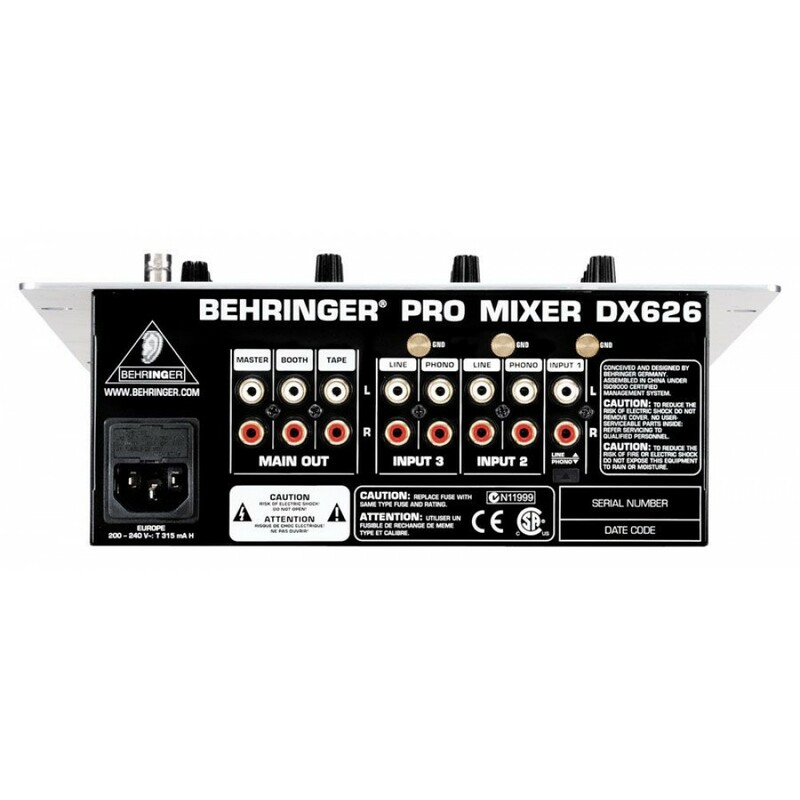 The Behringer VMX300 USB is a Professional 3-channel ultra-low noise DJ mixer with state-of-the-art phono preamps. 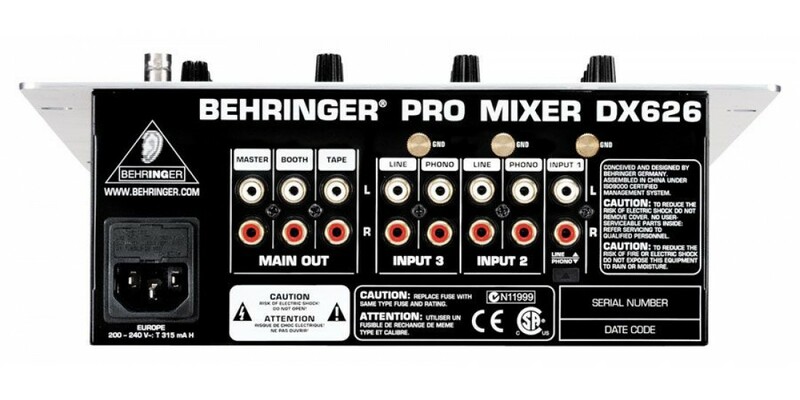 Giving you a Built-in USB interface for recording and playback of any digital music file. 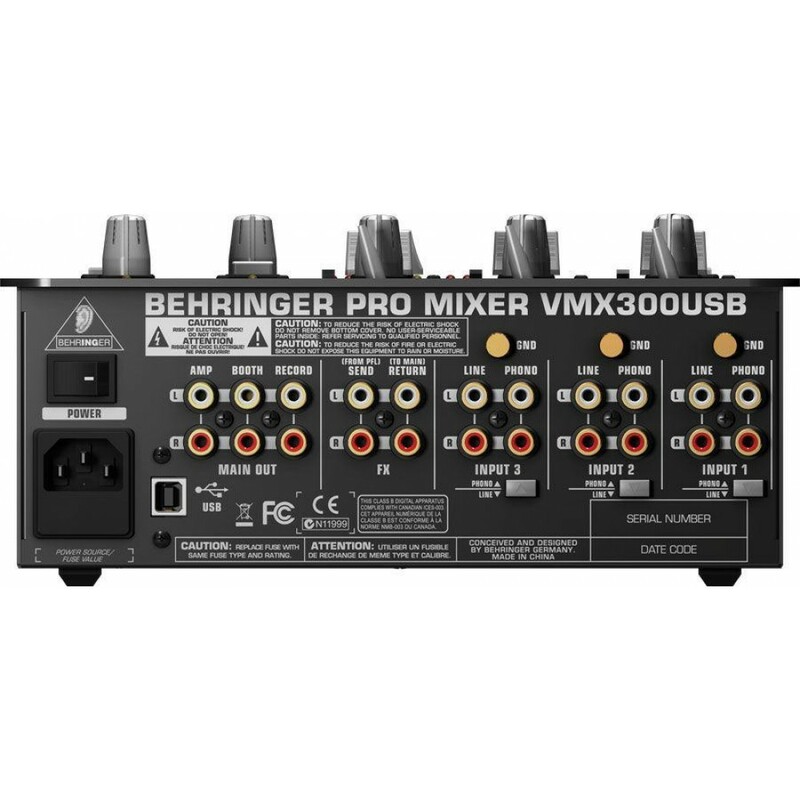 Works with your PC or Mac computer no setup or drivers required or throw the Behringer VMX300 USB in the mix of what you alrealy have for more mixing options.